The Imari port in Japan was the largest exporter of porcelain ceramics in its prime. Ri Sampei, the "father" of Japanese porcelain, settled near Imari after the war with Korea in 1598. Skilled potters like him, trained by the Chinese and Koreans, made Imari the center for porcelain ceramics after 1610. Imari porcelain gets its name from the fact that it was shipped from the port of Imari, even though most of it was fired in Arita. Imari porcelain covers a broad range of items; many styles were shipped from this area. 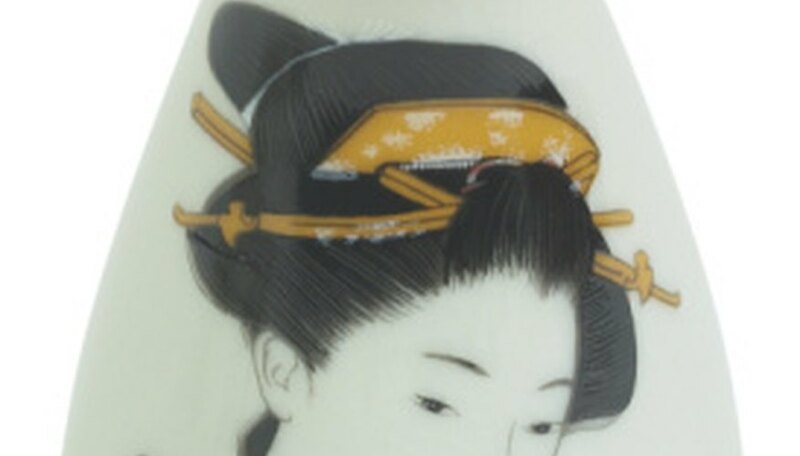 Specific characteristics will place a Japanese vase in the Imari period. Look to see if the vase is thick or thin porcelain. Early porcelain in this era was still thick and awkward, but the bold designs made up for the clay itself. The thicker porcelain was primarily made into plates and platters. The process of making very thin, white porcelain was mastered later in this time period, and many more types of pottery were developed. Observe the graphics on the vase. If it is intricately decorated with enamel over glaze, it is likely from the Imari period or later. Kilns at this time became more advanced and were able to fire enamel glazes. Check the colors used in the glazes. Early Imari vases were primarily blue and white. Later Imari pieces included gold and red artwork. Geometric designs and popular motifs were used to decorate the pottery. If you are unsure about the authenticity of an Imari vase, take it to a reputable antique dealer before purchasing. It is best to buy the vase from a reputable antique or art dealer to begin with. Genuine Imari vases will not be available in typical retail stores.